Congratulations again to Malagos brand of Chocolates for pushing Philippine Chocolate in the international scene. They gave new honors again the the International Chocolate Awards in Palazzo Ximenes-Panciatichi in Florence, Italy November 17, 2018. Silver - Malagos 85% Dark Chocolate - High % Plain/ Origin Dark Chocolate Bars 85% and over. 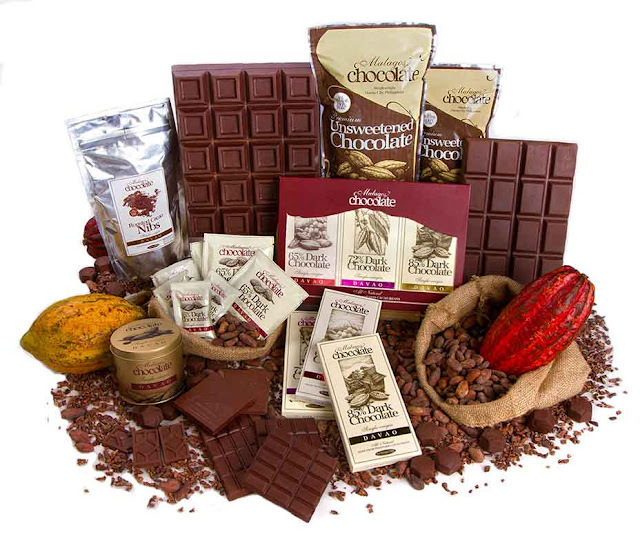 Complete list of winners - https://www.internationalchocolateawards.com/2018/11/world-final-winners-2018/. In total, Malagos won 14 international awards prior to these. Truly a remarkable list of victories for this Philippine Chocolate.